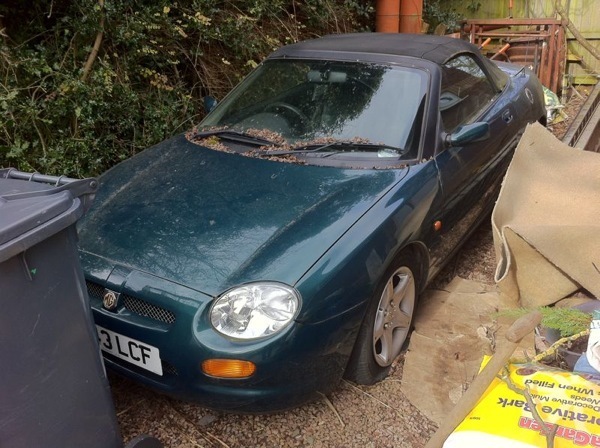 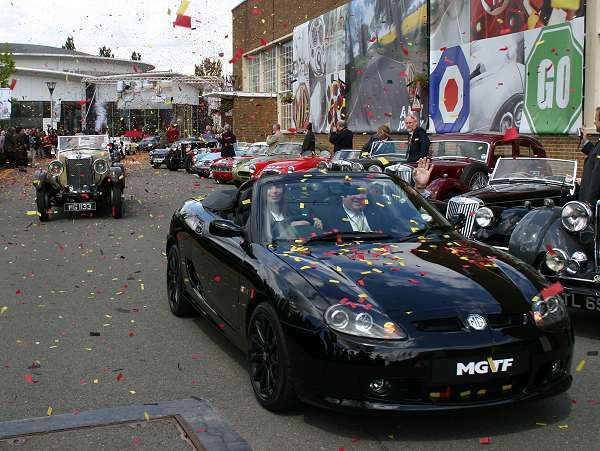 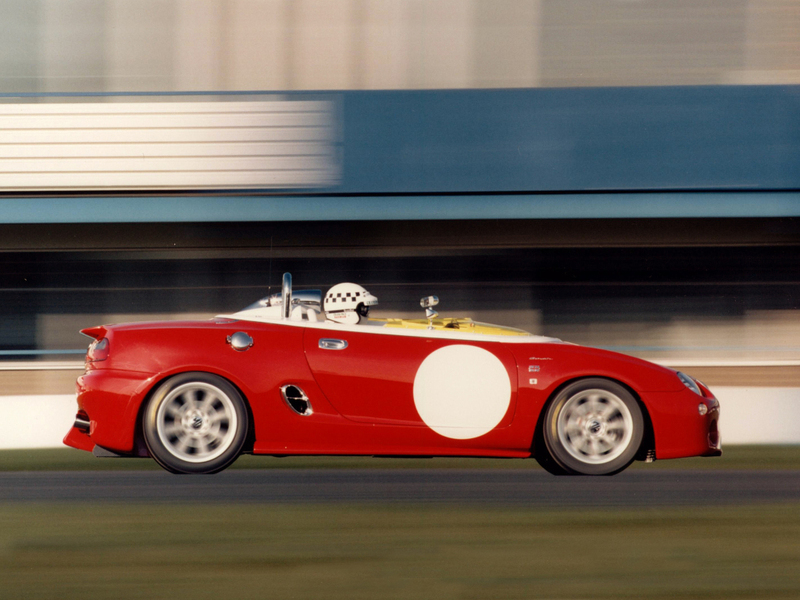 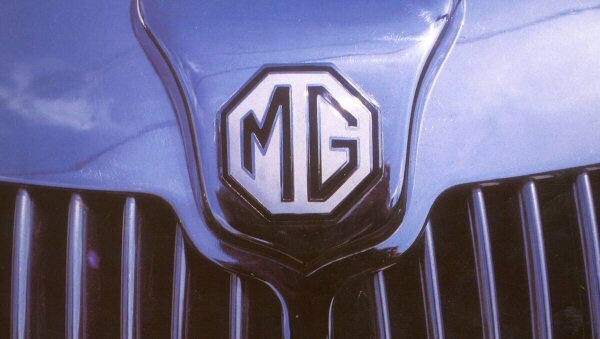 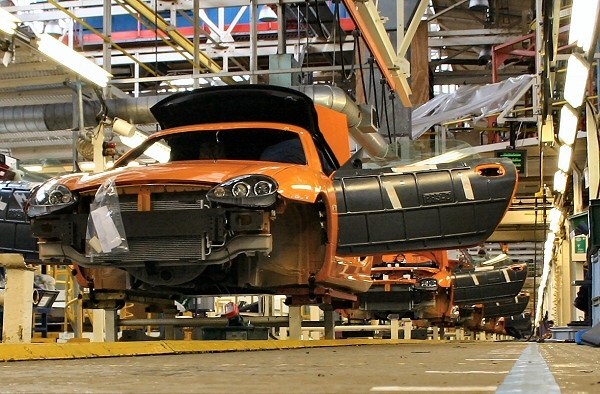 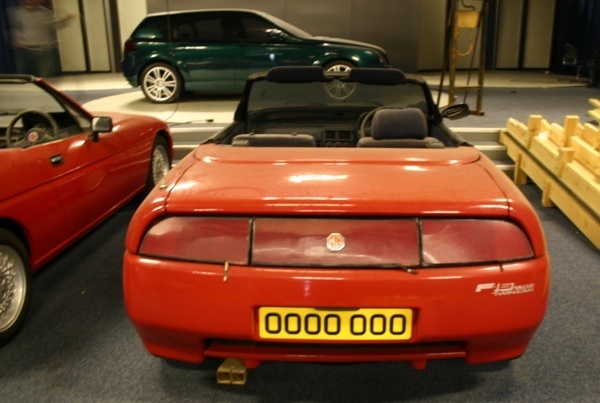 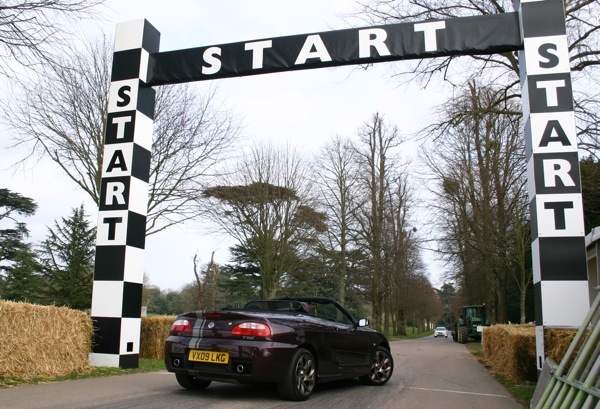 The MGF was the first all-new MG roadster since the arrival of the ‘B in 1962. 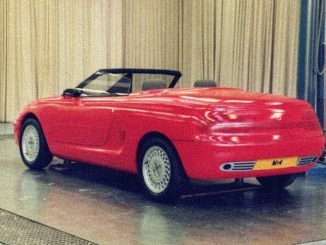 It also scored a notable production first for being mid-engined (the ADO21 and MG EX-E were also mid-engined, but didn’t get near to going on sale). 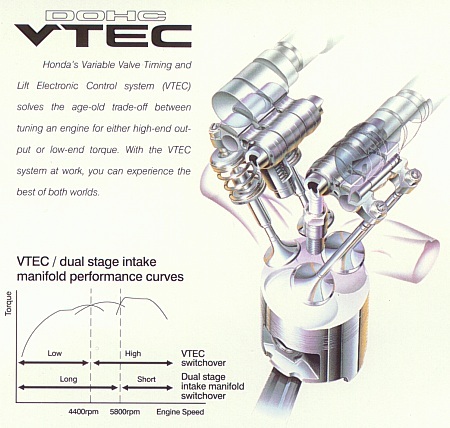 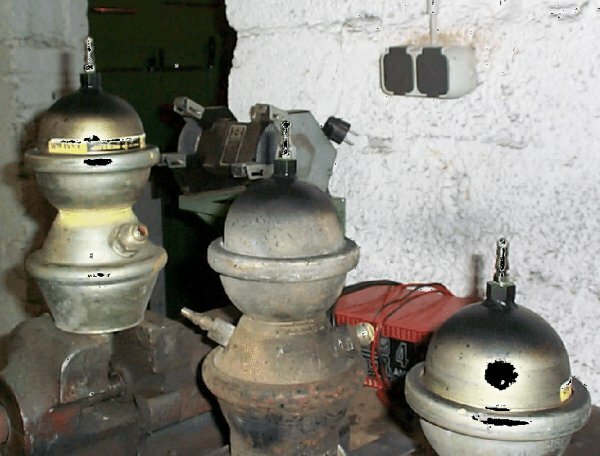 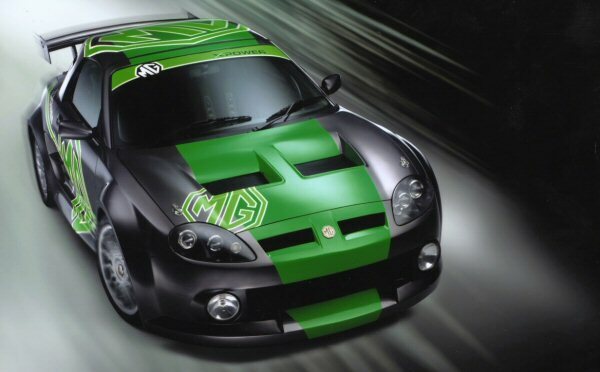 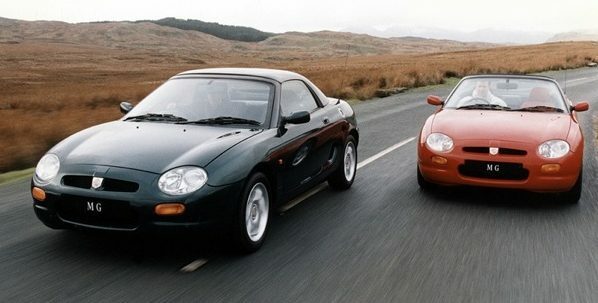 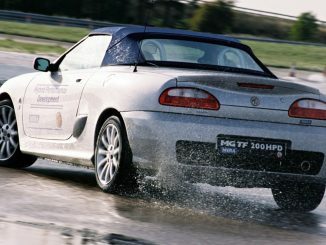 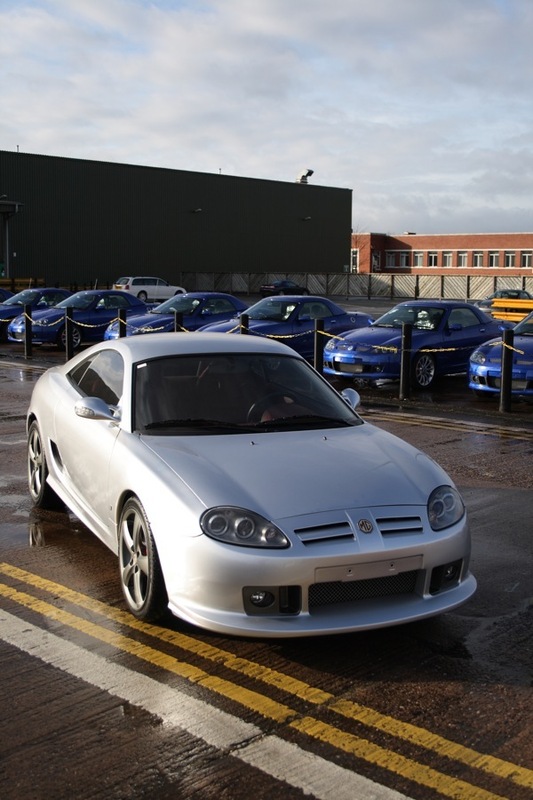 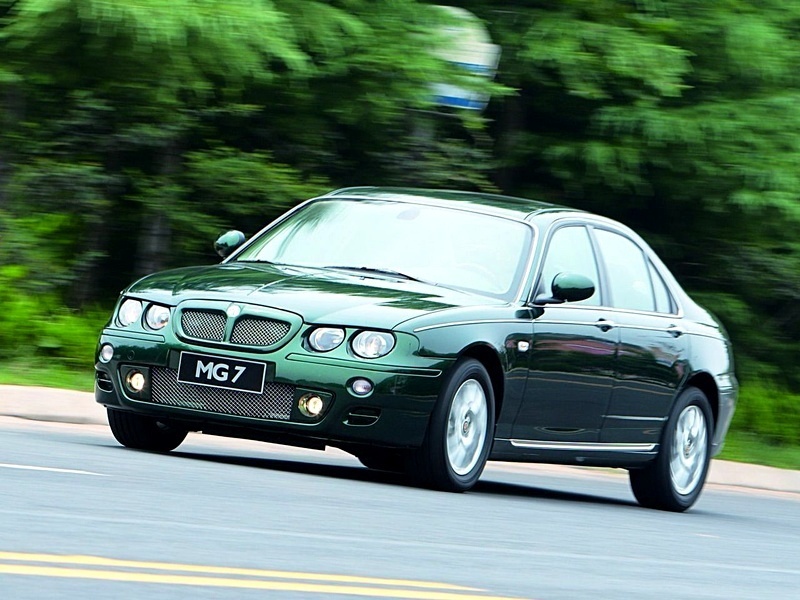 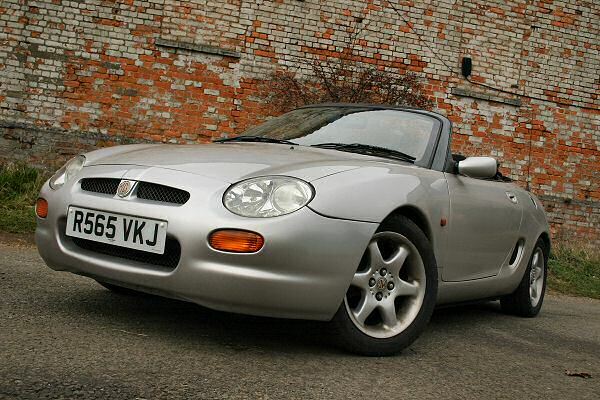 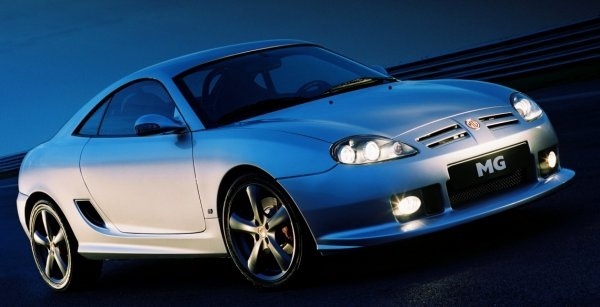 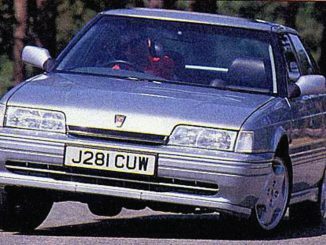 The MGF had superb weight distribution and brilliant roadholding thanks to its interconnected Hydragas suspension system. 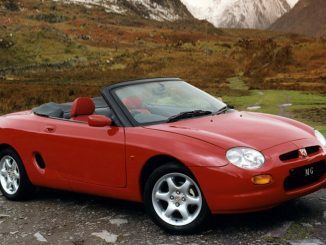 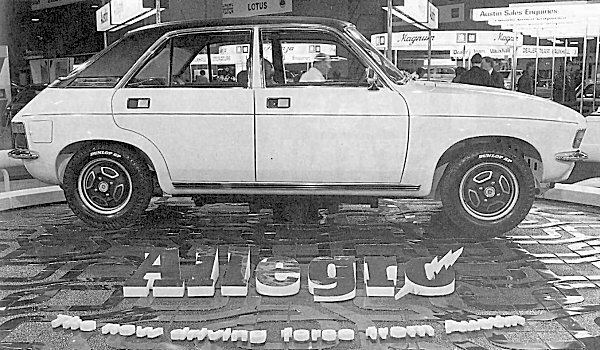 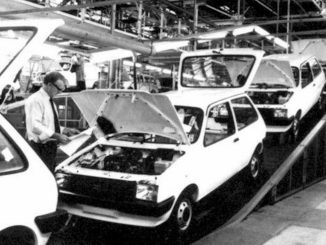 It was a clever little car that used many other off-the-shelf parts – not least a pair of Metro subframes, and its K-Series engine.